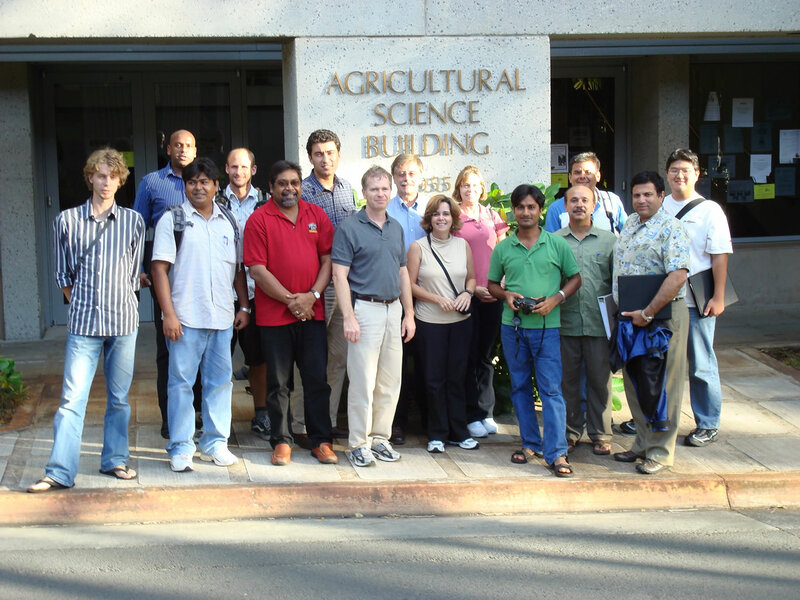 HYDRUS shortcourse: November 12-13, 2007, University of Hawaii, Honolulu. Enquiries: Dr Tapas Biswas (biswas.tapas@saugov.sa.gov.au) +61-8-8303 9730. A hands-on course: Water Flow and Solute Transport in the Unsaturated Zone. 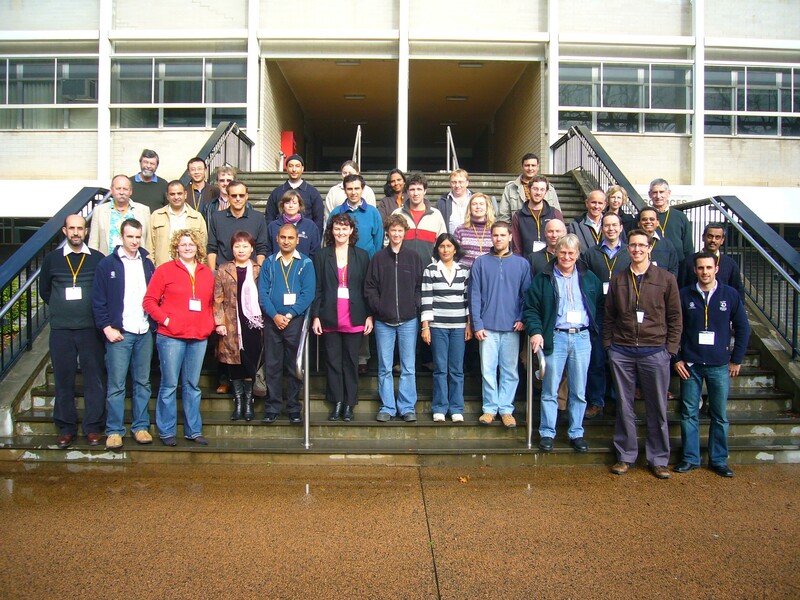 A shortcourse entitled ”Applied Modeling of Water Flow and Contaminant Transport in Soils and Groundwater” will be offered on March 23 – 25, 2007 at the Leibniz University of Hannover, Germany. This shortcourse will utilize the new HYDRUS-3D model. Organizers of the shortcourse are Dr. Jörg Bachmann and Martin Volkmann, of the Institute of Soil Science of the Leibniz University of Hannover. M. Th. van Genuchten, USDA – ARS, Riverside, USA. J. Simunek, University of California, Riverside, USA.